We offer true barnwood custom faux or box beams and mantles. 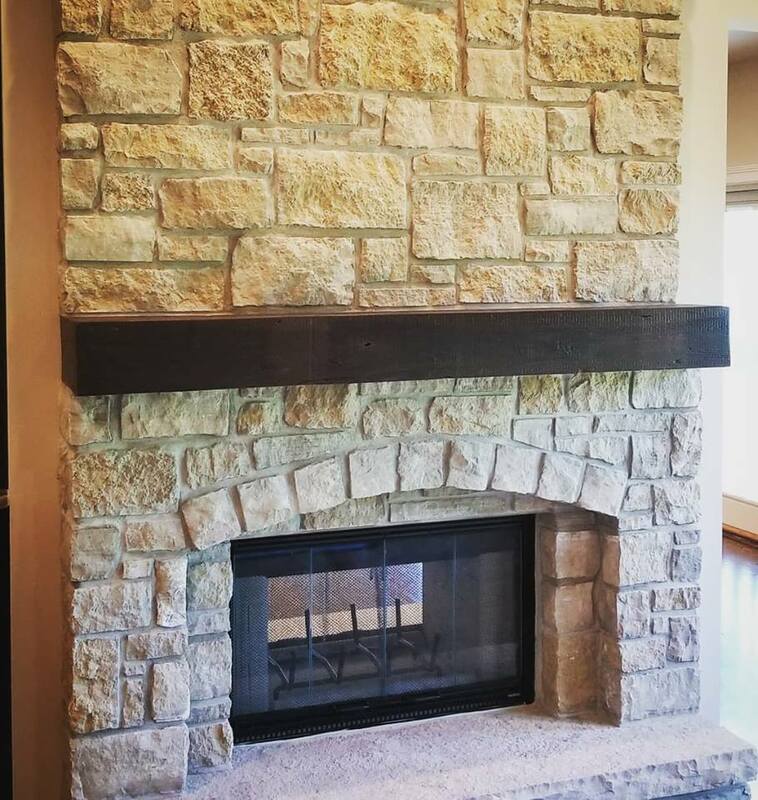 Our fireplace mantels can also be used as floating shelves. They are MUCH lighter than traditional beams mantels, are easier to install with no visible brackets needed and offer our customer the flexibility to choose the length, width and depth. We have worked hard to perfect fusing together 100 year old barnwood to create our faux beams/mantels, and they look just like the “real thing”.